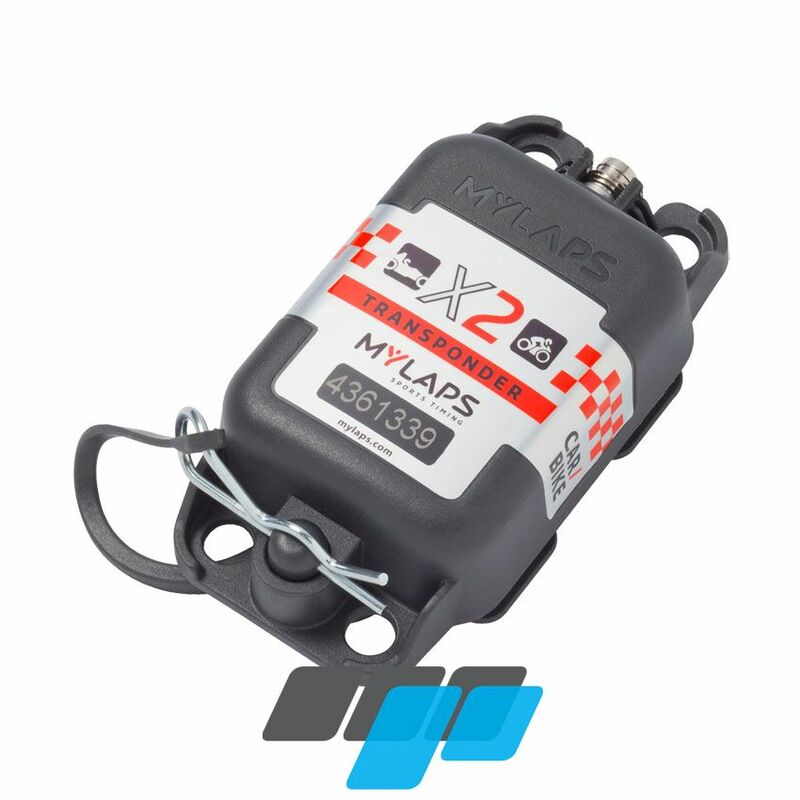 Mylaps X2 rechargeable transponder suitable for both bike and car racing, only available on subscription of 1, 2 and 5 years. 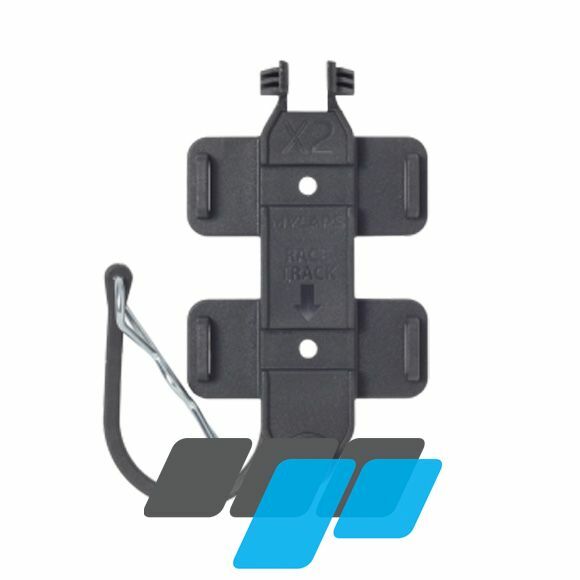 The X2 Transponder comes as a rechargeable transponder, as standard. 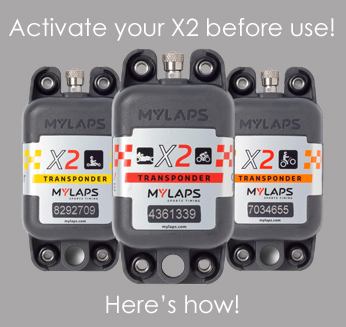 Mylaps X2 Rechargeable Transponder BIKE / CAR kit includes.